Long Road Distillers named best in the U.S. Gin, vodka, rum and whiskey are great and all, but the American thirst for craft spirits has grown beyond the bounds of the traditional to embrace specialty spirits from around the globe. 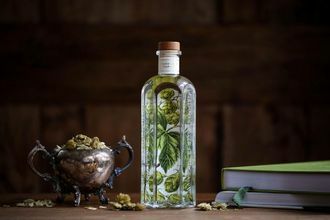 Modern day distilleries now craft liqueurs, absinthe, aquavit, amaro and a host of other interesting libations alongside their flagship spirits. Among the spirits made by the folks at Long Road Distillers in Grand Rapids are two varieties of aquavit, a popular Scandinavian spirit. The Original Aquavit has a profile of herbs and spices, while the limited release Old Aquavit rests in used whiskey barrels for 12 months, lending it greater complexity with notes of dill and caraway. 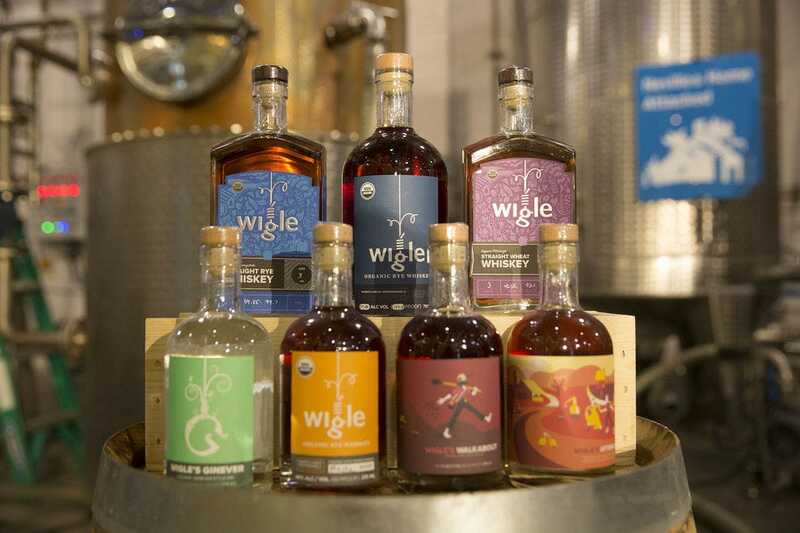 The Michigan distillery also makes limited release liqueurs in flavors like raspberry and cherry. In addition to whiskey, gin and rum, Wigle Whiskey in Pittsburgh also distills barrel-aged honey spirits, a pickle-flavored rye spirit, organic absinthe and liqueurs made from apple, maple, coffee and rhubarb. 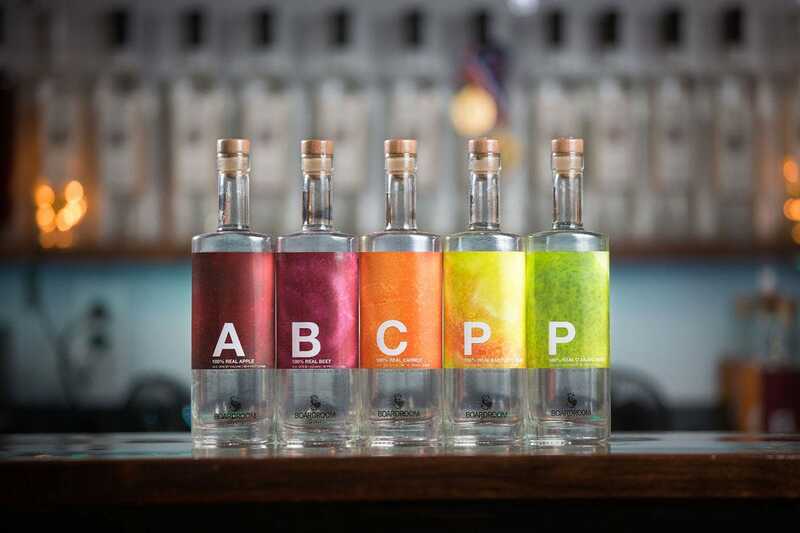 Among the interesting offerings from Boardroom Spirits are their Periodic Table of Spirits, each distilled from fermented fruits and vegetables like beets, carrots, apples and pears. The distillery also makes a Triple Sec Liqueur infused with real oranges and sweetened with organic cane sugar. 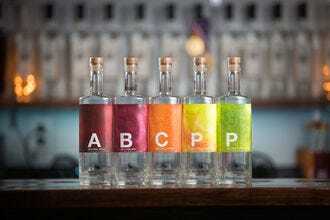 The grain-to-glass Letterpress Distillery in Seattle distills their spirits from locally sourced wheat and barley. The lineup of specialty spirits includes a bittersweet amaro, limoncello made from a house-distilled vodka base and real lemons and a spring seasonal blood orange liqueur. 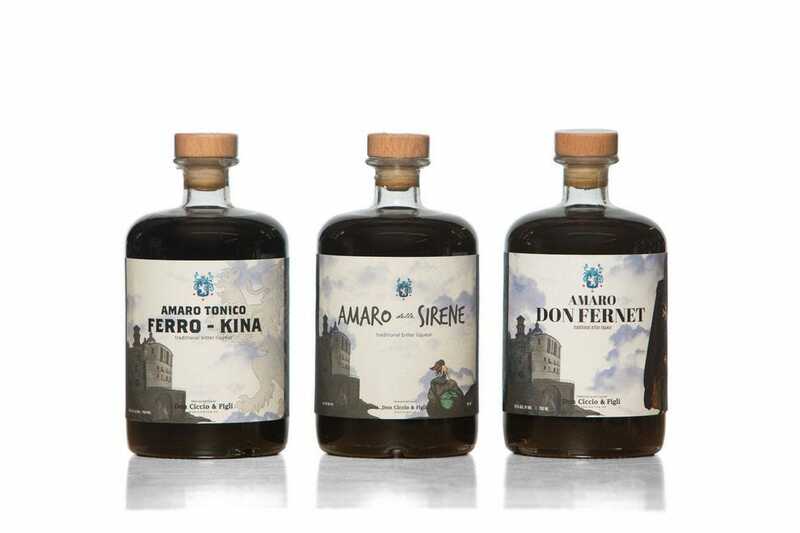 Tamworth Distilling specializes in unique spirits made from local ingredients, including their Tamworth Garden Gin Series, their line of Von Humboldt’s Natur Wassser and their Garden Infusion spirits using New England ingredients like Black Trumpet Blueberry, Chicory and Beet. From start to finish, each spirit embodies their scratch made ethos: local, house-milled grain, pure water, herbs and botanicals from the woods and their garden, along with local fruits and vegetables. Among the specialty spirits from Saxtons River Distillery in Vermont are a maple liqueur made from distilled Vermont maple syrup aged in American oak, as well as a coffee liqueur made with Arabica beans roasted in Vermont, cold brewed and infused into a house-distilled spirit. 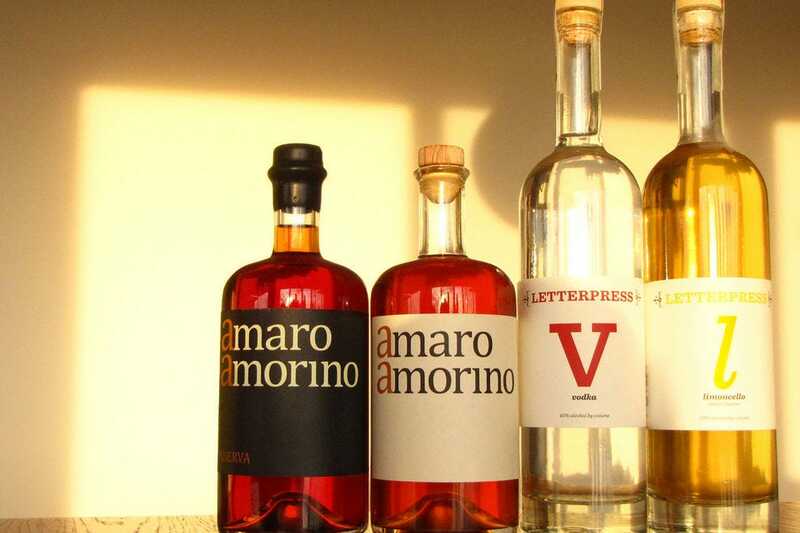 This Washington, DC distillery specializes in creative small-batch spirits, from their line of Italian-inspired aperitifs to favorites like amaro, limoncello, fennel liqueur and bittersweet walnut liqueur. What started as a Swedish family recipe for glögg liqueur launched what is today Geijer Spirits, a distillery that blends Scandinavian tradition with California flavors. 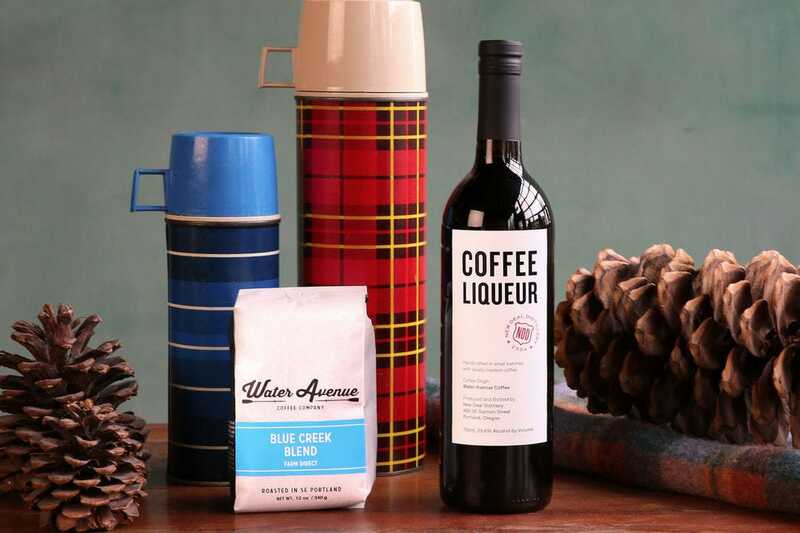 Aside from the flagship Glögg Liqueur, product offerings include aquavit, fernet, orange liqueur and California spiced liqueur. 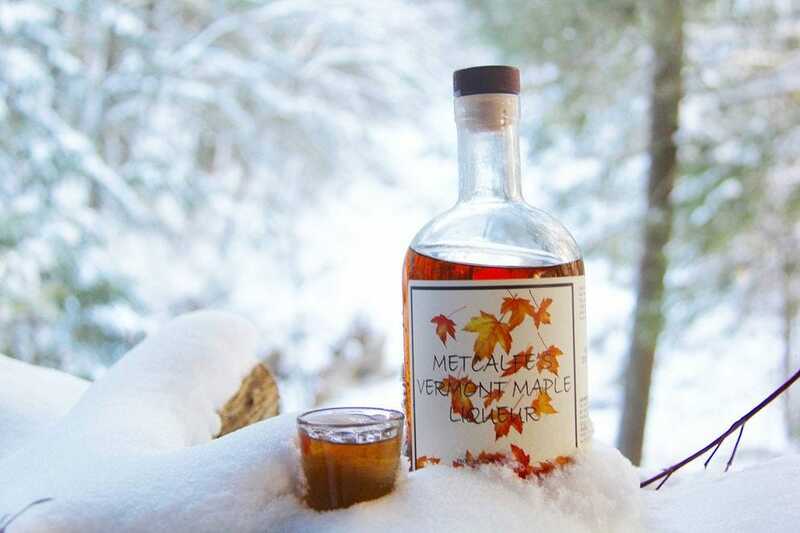 The flagship product from Vermont Distillers is Metcalfe’s Vermont Maple Cream Liqueur, but other excellent offerings include a maple liqueur made from blending a corn vodka base with locally sourced Vermont maple syrup, limoncello made from hand-zested lemons and raspberry and blueberry liqueurs. 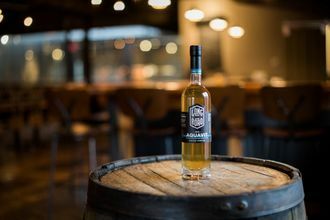 At New Deal Distillery in Portland, craft spirits include the usual suspects, as well as some interesting additions, like Cascadia American Bitter Liqueur, a European-style spirit inspired by the flora of the Cascade Mountains. 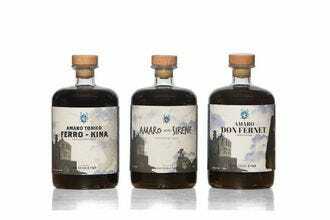 Other offerings include a ginger liqueur, coffee liqueur and a new coffee cherry fruit (cascara) liqueur. Long Road Distillers - Grand Rapids, Mich.
Boardroom Spirits - Lansdale, Penn. 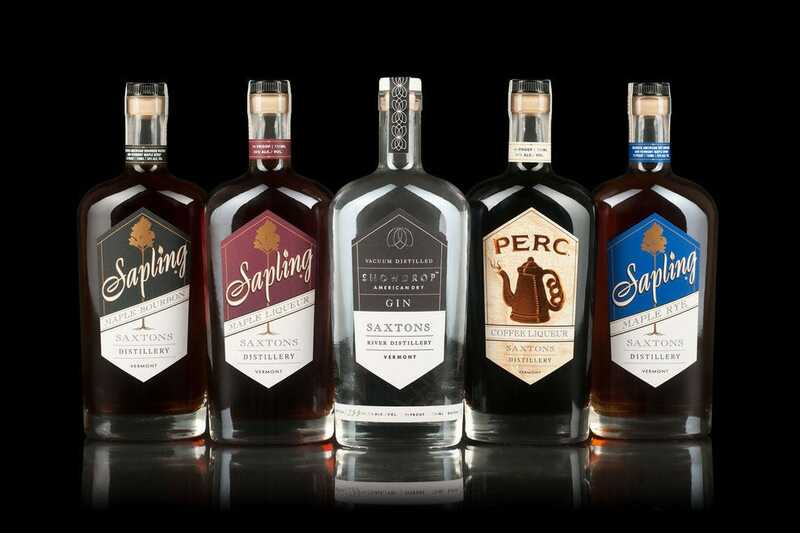 Tamworth Distilling - Tamworth, N.H.
Saxtons River Distillery - Brattleboro, Vt.
Vermont Distillers - West Marlboro, Vt.
New Deal Distillery - Portland, Ore.
A panel of experts partnered with 10Best editors to pick the initial 20 nominees, and the top 10 winners were determined by popular vote. Experts Emily Arden Wells (Gastronomista); Brian Christensen (Artisan Spirit Magazine); Ziggy Eschliman, one of America's most authoritative and entertaining libation experts; Kevin Gray (Bevvy); Eric Grossman (Craft Spirits) and Jack Robertiello, a spirits competition judge, were chosen for their knowledge of the American craft spirits scene. Congratulations to all these winning distilleries. In 2012 Brian Christensen founded Artisan Spirit Magazine with a close group of friends to celebrate the art and science of craft distilling. It quickly grew to become the largest and most respected trade journal for distilling in America. Brian works with distillers, suppliers, industry associations and enthusiasts to tell stories that both inform, entertain and educate. He is passionate about distilling education and consumer outreach. 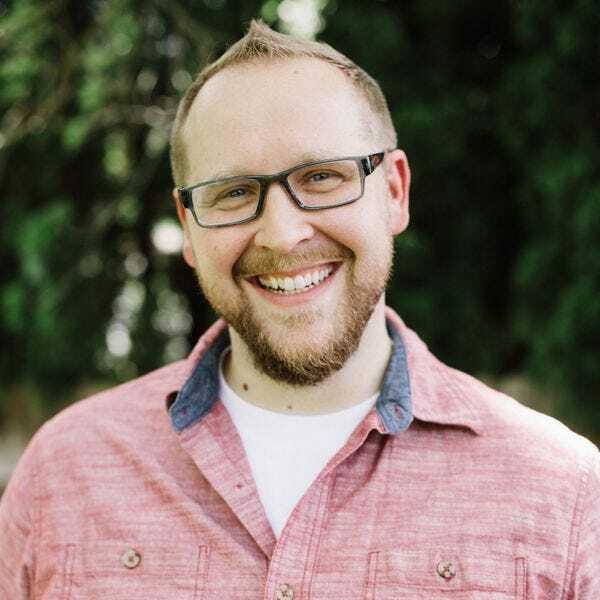 Brian sits on several advisor boards and committees within the distilling industry, as well as acting as judging coordinator and spirits judge for numerous craft spirits competitions. Ziggy Eschliman is among America’s most enthusiastic, authoritative and entertaining libation experts. For 23 years, Ziggy has set and reported trends in wine, spirits and all things to imbibe. Her wine country lifestyle brand, ZigStyle, embraces the art of life, entertaining, cocktails, wine and gardening. Her award winning radio shows have a long time loyal following and are broadcast on FM stations and stream worldwide. Her writings are featured in lifestyle and libation based publications. 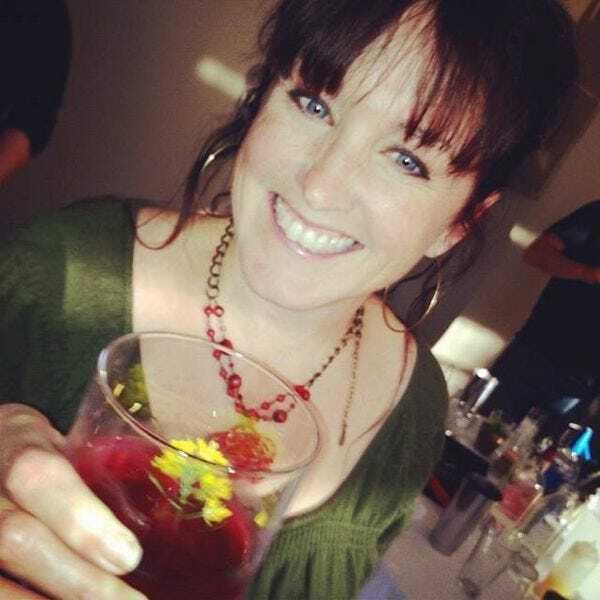 She is a lead judge in international spirits and wine competitions. Ziggy is a dynamic guest speaker, educator and presenter. ZigStyle is embraced in all she does and is a welcome, catching organic approach to our busy lives. Kevin Gray is the co-founder and editor-in-chief of Bevvy, an online service dedicated to enhancing people's drinking experiences though cocktail recipes, spirit reviews and helpful tips, plus entertaining articles about the people and brands behind the bar. 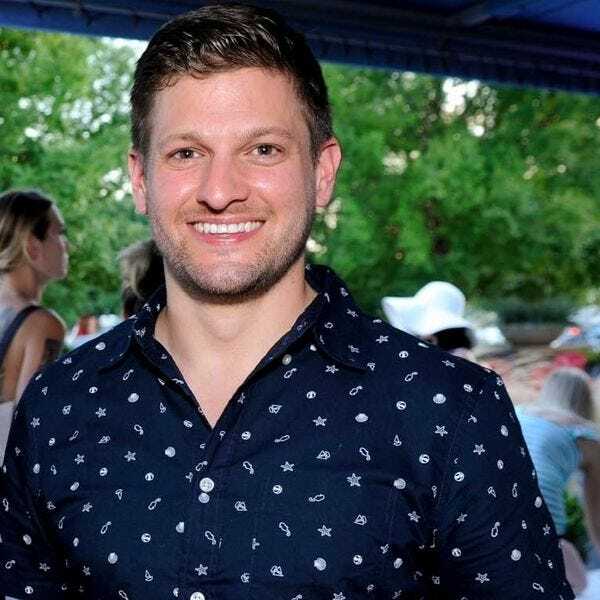 Kevin was formerly the founder of CocktailEnthusiast.com, and has also written for numerous publications including the Dallas Morning News, Men's Journal, Tasting Table and more. 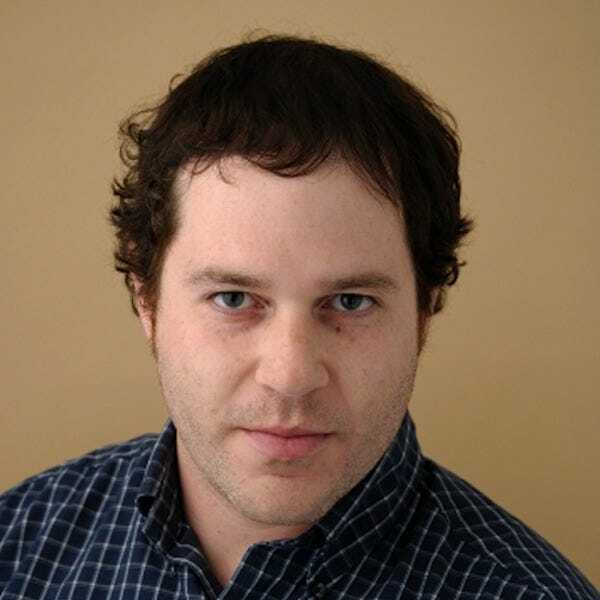 Eric Grossman is a travel and F&B writer based in Boston. Highlighting 250 of the world’s most important producers, his book Craft Spirits (DK; Penguin Random House) has been published in more than a dozen countries. Besides keeping tabs on the latest in industry trends by visiting the world's best bars, Eric has blended pisco in Peru, sourced gin botanicals in Holland and experienced baijiu culture in China. 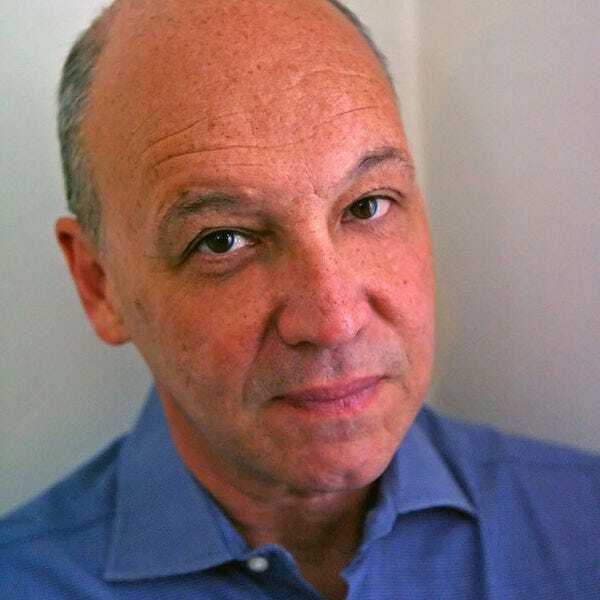 Jack Robertiello has worked with or written about spirits, wine, food and restaurants for most of his adult life, for many publications. 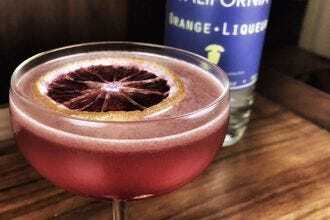 He speaks frequently at conferences and meetings, and judges at numerous competitions, including the annual San Francisco World Spirits Competition. 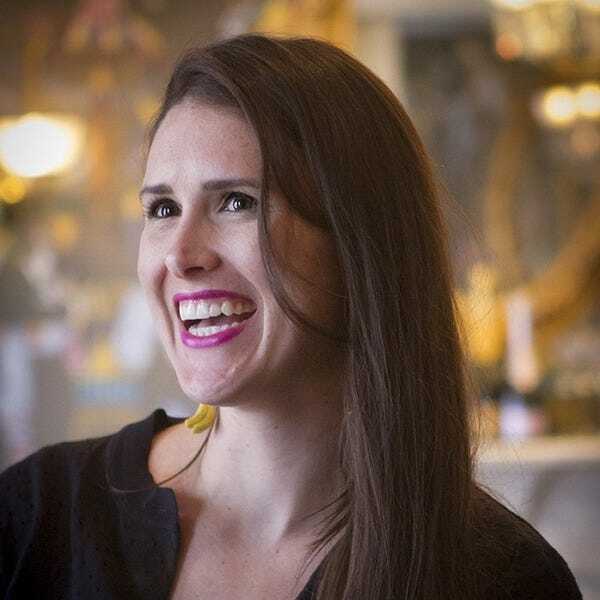 Robertiello also gives private classes and seminars on tasting wine and spirits, and has advised producers, importers, marketers and publicists about the field. He lives in Brooklyn, NY.